The HTML declaration (<!DOCTYPE>) will be the first thing you write on your html document before anything else. This is how the browser knows the version of HTML to expect. 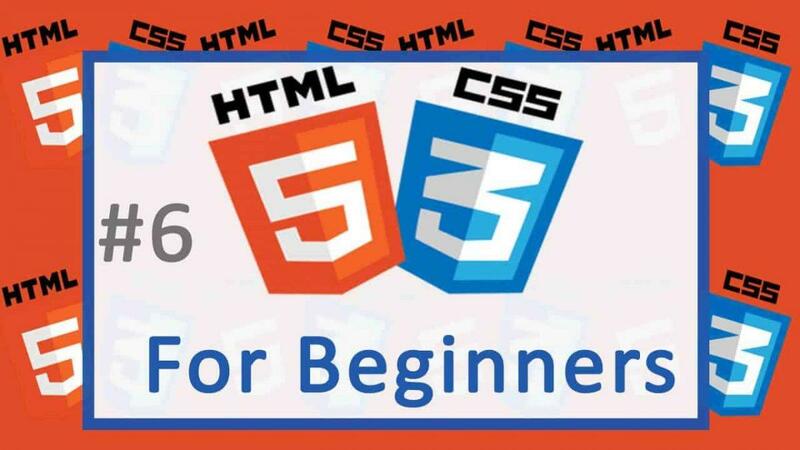 All other HTML versions have a Document Type Definition (DTD) except for HTML5 . The DTD defines the accepted document structure, accepted elements and attributes in a HTML document.